For many theatre-goers, the return of Tom Hiddleston to the London stage will be the highlight of the year. It’s easy to forget that, just a few years ago, he wasn’t the star of Thor and The Avengers but simply a hotly tipped classical actor who was attracting acclaim for his performances in the Donmar’s productions of Othello and Ivanov in well-judged supporting roles, as well as having won an Olivier Award for Best Newcomer for his role in Cymbeline in 2007. Yet he’s now one of Britain’s most acclaimed and exciting young actors (along with his fellow Etonian Eddie Redmayne and his War Horse co-star Benedict Cumberbatch), and all eyes will be watching him to see if his appearance in one of Shakespeare’s most difficult and multi-layered plays lives up to expectations. 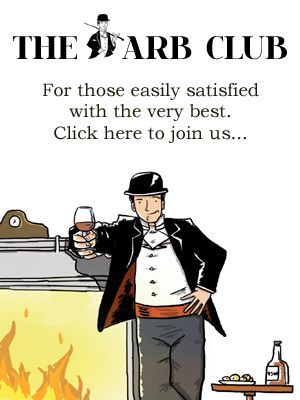 The answer is unequivocally ‘yes’, albeit perhaps not in the way that audiences might expect. Hiddleston’s defining features as an actor (so far, at least) are his intelligence, a forthright charisma and also a compassion and tenderness that perhaps draw from his real-life reputation as one of the most charming and decent ‘celebrities’ around. Even his supervillain Loki isn’t that bad, so much as misunderstood and frustrated. Yet he’s playing a character here, Caius Martius Coriolanus, who is often interpreted as an arrogant near-fascist bully, a man only truly happy when committing acts of violence and unable to understand love or diplomacy. Hiddleston plays him as a kind of head boy who excels when he’s leading his troops into battle, and commits acts of valour with ease, but cannot respond to political intriguing or domestic life, so dominated is he by his battleaxe of a mother, Volumnia (Deborah Findlay) and her desires that he come home from each campaign with more scars. Even his closest friend, the ‘humorous patrician’ Menenius (Mark Gatiss) believes he is ripe for manipulation, to his cost. 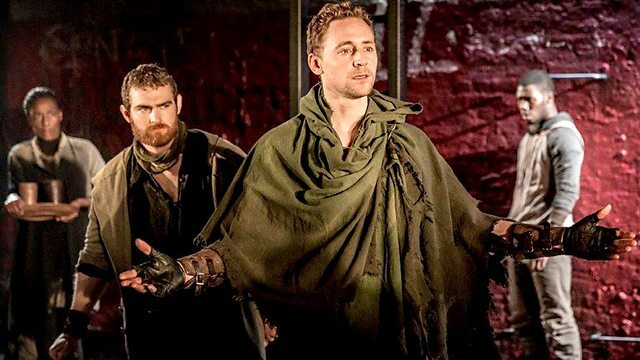 In his multi-faceted and ultimately very sympathetic portrayal of a conflicted, rather than wrong, man, Hiddleston draws out the unexpected tenderness and humour of Coriolanus – there are far more laughs to be had than you’d expect from the play – as well as cutting a charismatic and strong figure, with echoes of his recent TV performance as Henry V, in the early battle scenes, which are thrillingly and imaginatively staged. (That said, some of the falling fireballs and mounds of earth aroused a few worried glances, so soon after this week’s disaster at the Apollo.) 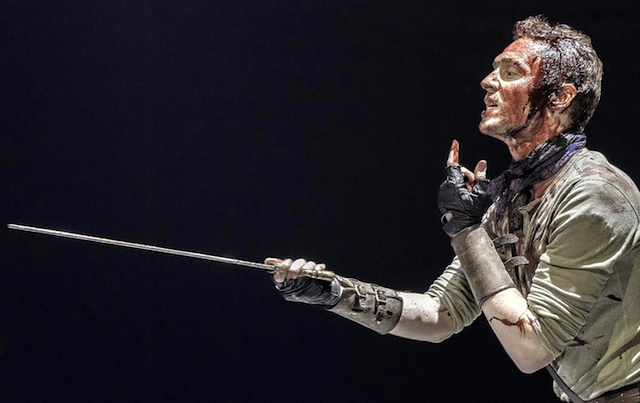 By the end, when his shell has finally cracked, this Coriolanus is, all things considered, rather a likeable one. This humane interpretation fits in with the excellent work from all the cast and technical crew. Josie Rourke’s pacy and exciting production of the play cuts the text severely (it runs less than three hours, including an interval), and clarifies the plot so that the charisma of its excellent cast, which includes Borgen’s Birgitte Hjort Sørensen as Coriolanus’s wife and Hadley Fraser as his arch-enemy and nemesis Tullus Aufidius carry the narrative forward, even when the richness, or denseness, or the verse threatens to overwhelm the action. There isn’t a weak link in the classy cast, including Helen Schlesinger and Elliot Levey as the poisonous tribunes who precipitate near-disaster, but Gatiss, in his first Shakespearean role, is a particular delight as the charming but short-sighted Menenius whose eventual rejection comes as more of a surprise to him than it does to us. It’s a visual treat – a particularly brilliant moment comes with a shirtless Hiddleston is showered with water which then turns red with blood from his wounds – and represents a triumphant end to a good year for the Donmar under Rourke’s artistic directorship. Alas, owing to the schedules of its cast, there’s next to no chance that this will be transferring to the West End or beyond, but there is at least one chance to see it on 30th January when it is shown nationwide as part of the NT Live season. Or you could try your luck with day seats or even the Monday morning £10 ticket draw. Whatever way you manage to see this powerful production of a much-misunderstood play, with a genuine star performance at its dark heart, it will be worth it. 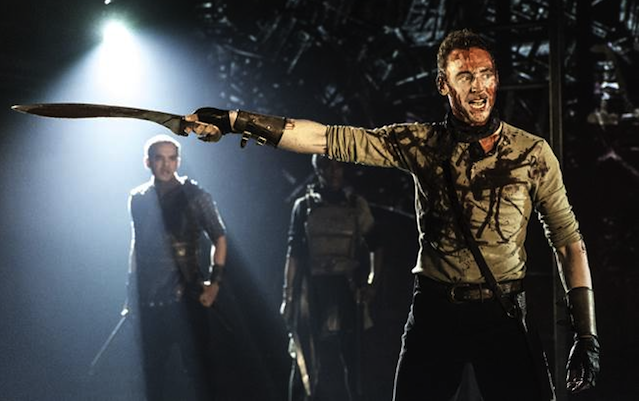 Coriolanus at The Donmar Warehouse, 41 Earlham Street, London, WC2H 9LX, until 8th February 2014. For more information and tickets visit the website.